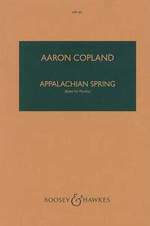 Aaron Copland sheet music books scores (buy online). 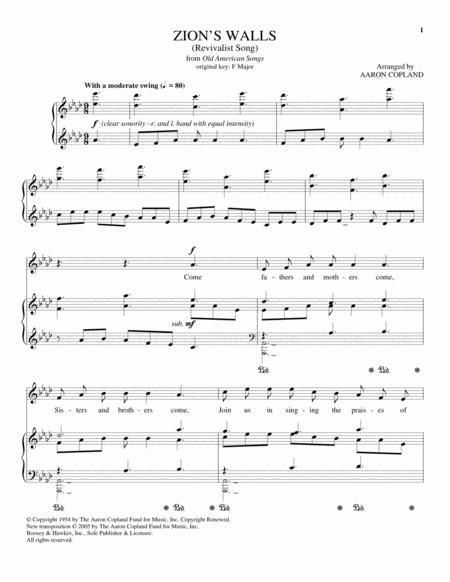 Composed by Aaron Copland (1900-1990), arranged by Bennett Lerner. For piano four-hands. 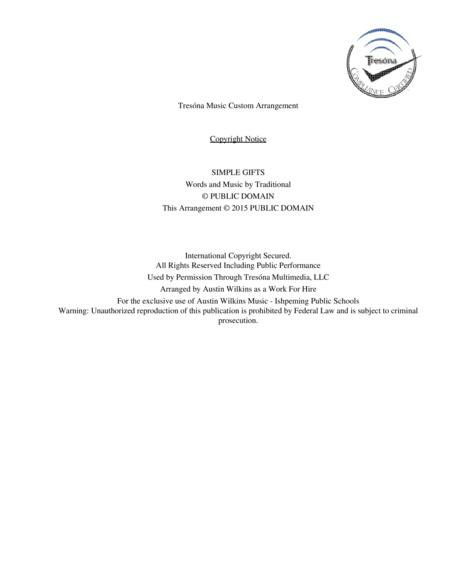 Format: piano duet book. With introductory text. 20th century. 12 pages. 9x12 inches. Published by Boosey and Hawkes. By Aaron Copland (1900-1990). 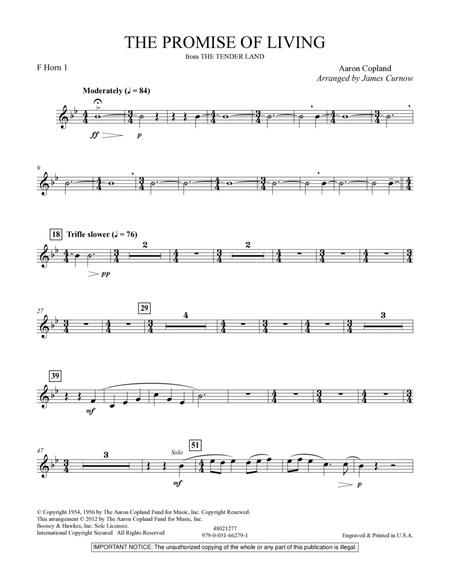 Violin solo single for violin solo and piano accompaniment. D Major. 12 pages. Published by Boosey and Hawkes. High Voice. By Aaron Copland. Boosey and Hawkes Voice. Size 9x12 inches. 56 pages. Published by Boosey and Hawkes. Low Voice. By Aaron Copland. Boosey and Hawkes Voice. Size 9x12 inches. 54 pages. Published by Boosey and Hawkes. 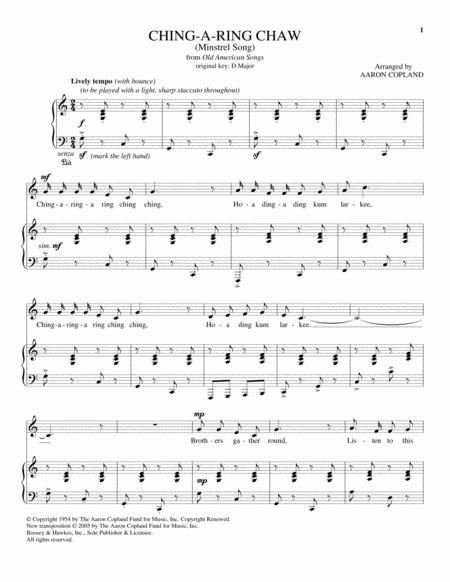 Composed by Aaron Copland (1900-1990). Set of performance parts for 2 pianos four-hands. Copies included for both players. 32 pages. Published by Boosey and Hawkes. Three Piano Excerpts from the Film Score. By Aaron Copland. (Piano). Boosey and Hawkes Piano. Size 8.5x11 inches. 10 pages. Published by Boosey & Hawkes. 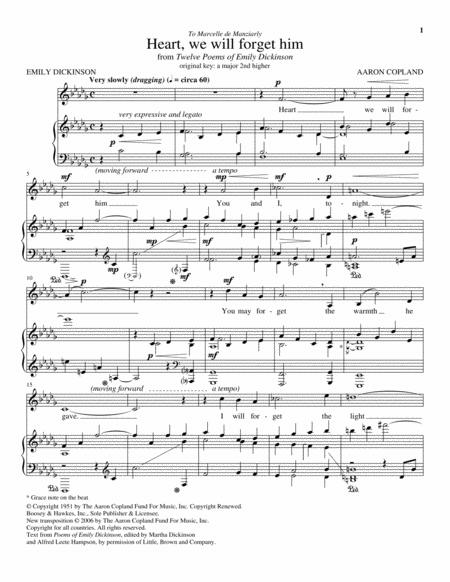 (Hymn Tune) Composed by Aaron Copland (1900-1990), arranged by R. Wilding-white. 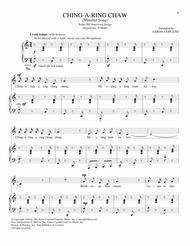 Octavo for SSA choir and piano. With vocal melody and harmony part. Choral. F Major. 8 pages. Published by Boosey and Hawkes. Parts. By Aaron Copland. Arranged by J. Brodbin Kennedy. 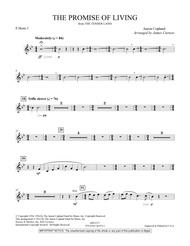 (english horn). Boosey and Hawkes Chamber Music. Softcover. Size 9x12 inches. Published by Boosey and Hawkes. By Aaron Copland. (Piano). Boosey and Hawkes Piano. Size 9x12 inches. 12 pages. Published by Boosey and Hawkes. Piano Solo. By Aaron Copland. 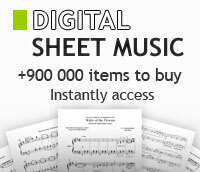 (Piano). Boosey and Hawkes Piano. Size 9x12 inches. 38 pages. Published by Boosey & Hawkes. By Aaron Copland. (Piano). Boosey and Hawkes Piano. Size 8.5x11 inches. 4 pages. Published by Boosey & Hawkes. 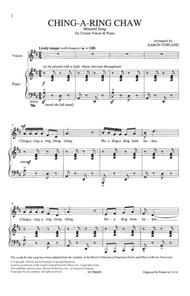 (SATBB and Piano, 4 Hands) Composed by Aaron Copland (1900-1990). 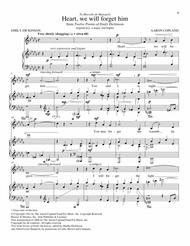 Octavo for SATBB chorus and 2 pianos. 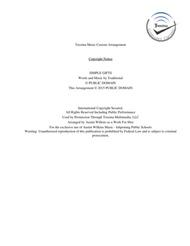 Series: Boosey and Hawkes Secular Choral. 20 pages. Published by Boosey and Hawkes. 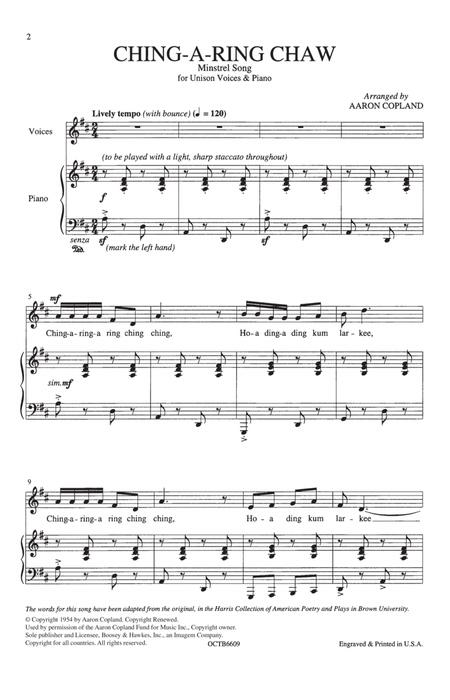 Composed by Aaron Copland (1900-1990). Arranged by Brian Belski. Windependence Master Level. Americana, Classical. Softcover. Boosey and Hawkes #M051663675. 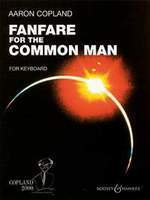 Published by Boosey and Hawkes (HL.48024049). 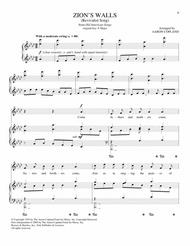 For Voice and Piano. By Aaron Copland. Boosey and Hawkes Voice. Size 8.5x11 inches. 16 pages. Published by Boosey & Hawkes.